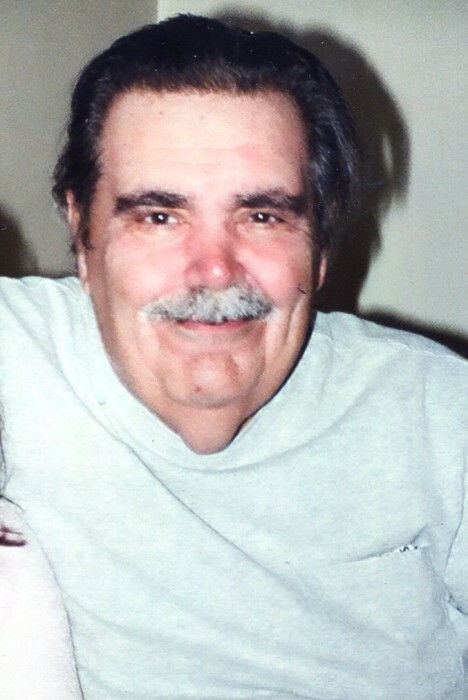 Iannuccilli, John V. 75, passed away peacefully on February 4, 2019. He was the loving husband of Lynda (Tyas) Iannuccilli, they had been married for 50 years. Born in Providence, he was the son of the late John and Julia (Testa) Iannuccilli. John had worked as a toolmaker for Levington Mfg. for 42 years before his retirement. He had a passion for the history of the Civil War and loved his rescued greyhounds. His funeral will be held on Thursday February 7, 2019 at 9 A.M. from the A.A. Mariani & Son Funeral Home, 200 Hawkins St. Providence, followed by a Mass of Christian Burial in Our Lady of Grace Church, 15 George Waterman Rd. Johnston at 11 A.M. Burial will be in Highland Memorial Park Cemetery, Johnston. Calling hours will be Thursday morning from 9 to 10:15 A.M. In lieu of flowers American Parkinson Disease Association, 135 Parkinson Ave. Staten Island, NY 10305.